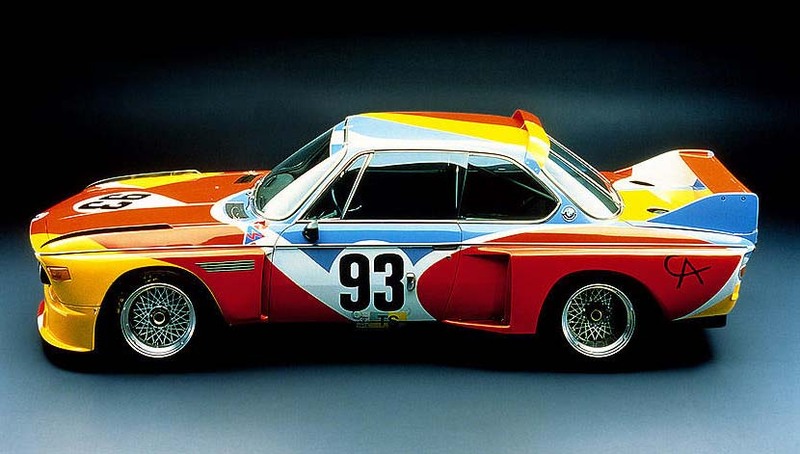 Not only is the BMW pictured above a thing to behold, this 1976 3.0-L CSL boasts a splendid array of colours that somehow work and highlight the car’s features. Art purists will smirk at the idea of using a car as a canvas, but artist, Alexander Calder, known for surrealism, modern art, and his kinetic sculptures, represents his chosen genres well here. 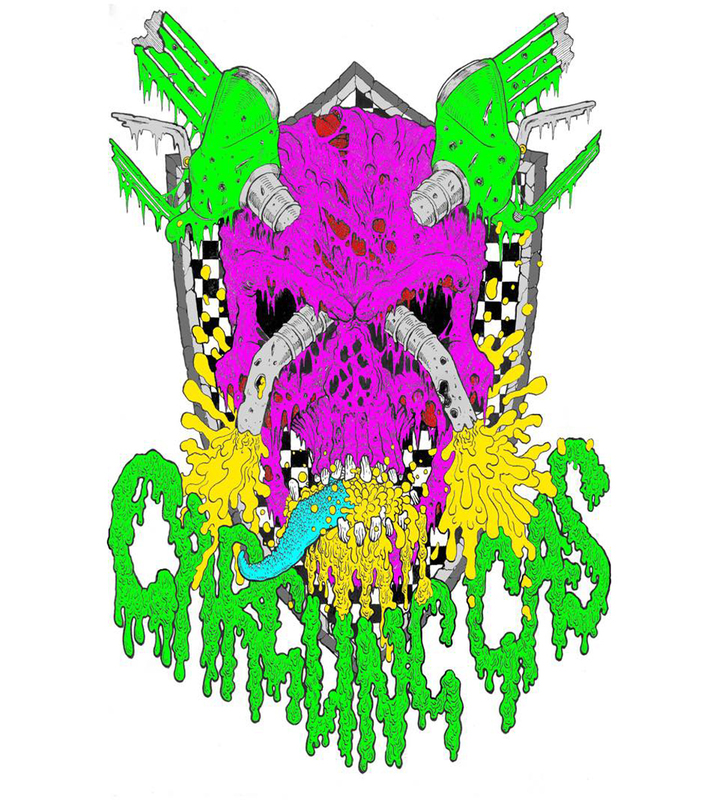 The above image may not be to everyone’s taste, but take in the style and compare with the rather brilliant image below. I know which “canvas” I’d rather have presented/parked in my living room. 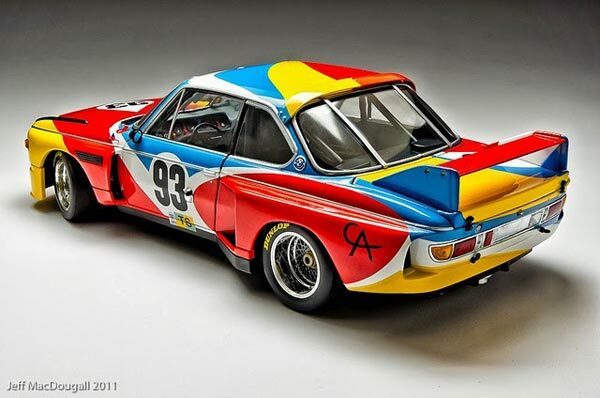 Calder isn’t the only artist to take inspiration from the Bavarian Motor Company. Everyone has heard of Andy Warhol, right? 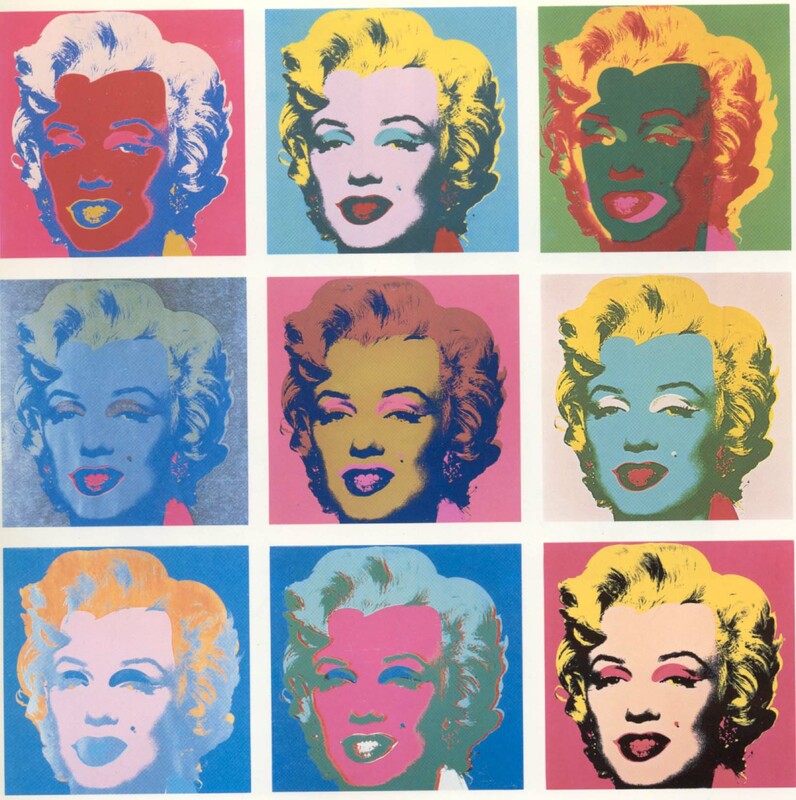 He’s the chap responsible for Pop Art – take in the piece below and you’ll immediately recognise the style. 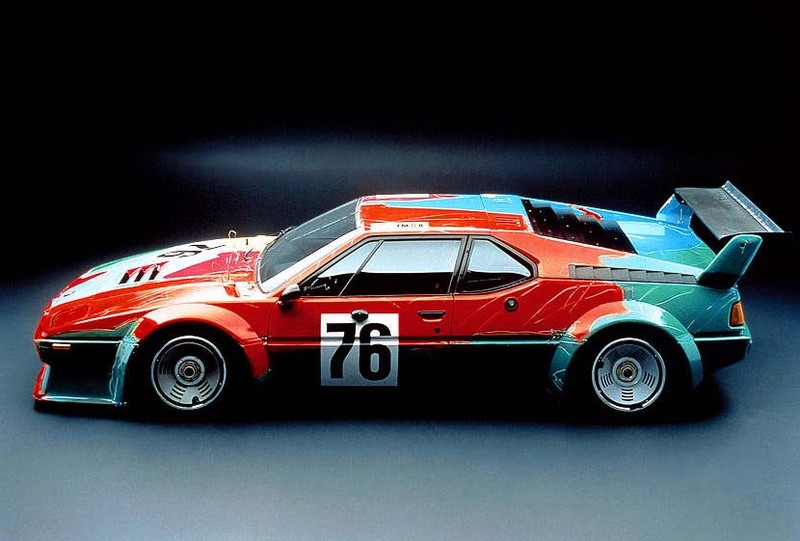 So what does a modern (slightly mad) artist do when he takes hold of a 1979 BMW M1 and some brushes? Take a look below and marvel at the solid German engineering combined with the insanity of an artist let loose with his paint box. 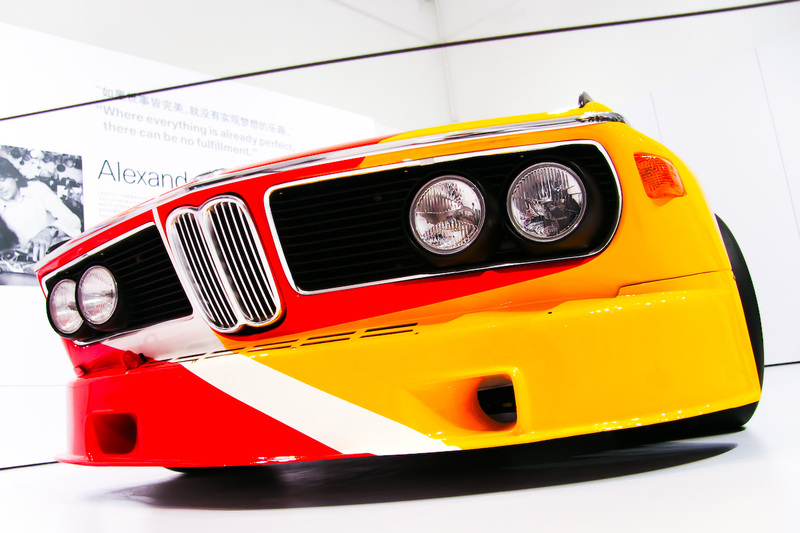 The M1 was BMW’s supercar, a fact Warhol seemed to know when he went to work on it. What would look ghastly on a human, this mix of clashing colours just looks right on this boxy retro sports car. I’m a big BMW fan and have owned a black E46 M3 and currently drive a black E36 325i coupe. I couldn’t do a Bimmer art post without including one of my favourite looking cars, the E30 M3. 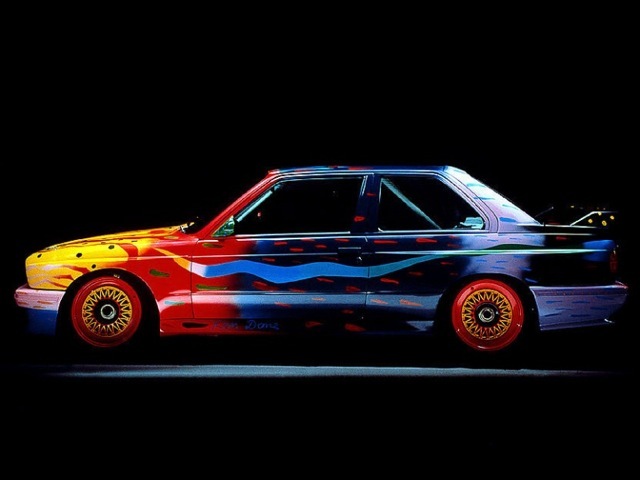 Not only is the E30 iconic, this collection of car art boasted a wonderful example of simplistic and solid German design painting by an artist known for his simplistic shapes and colours. 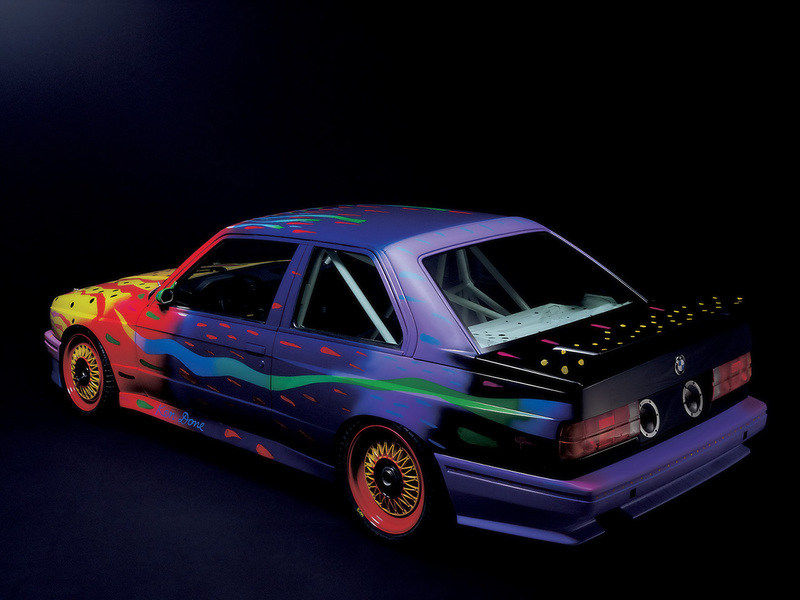 I’d never heard of Ken Done until I saw this collection featured on BMWism.com – click the link and check out the other BMWs and the varying styles lavished and embellished upon their boxy and retro bodies.